A new chapter about some things. Thanks for reading so far. 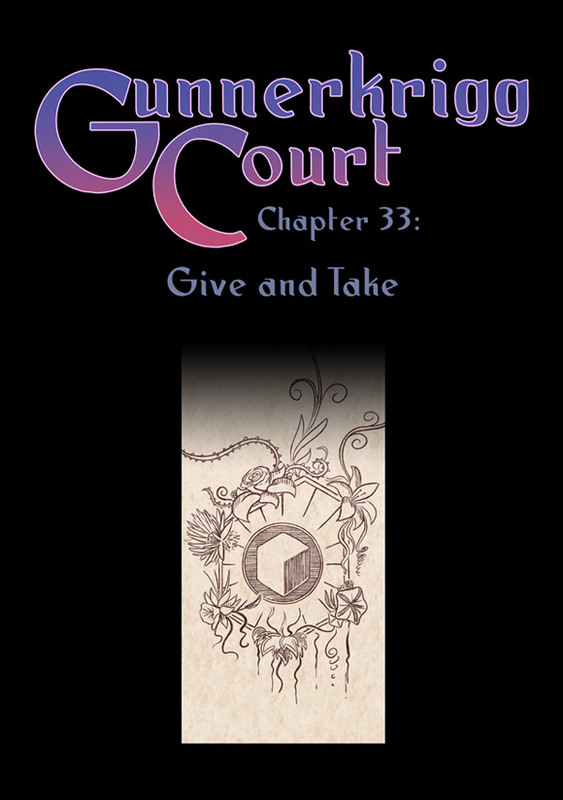 Don't forget to pre-order Gunnerkrigg Court Volume 3 on Amazon! Be sure to check your local Amazon also! Orders on Amazon help me out a lot as they let stores know that people are interested in the books. I'll try to get a button or a link to more information somewhere prominent on the site when I get a chance. Thank you! Oh! If you're looking for the second book (Volume 2), you might notice it's super expensive on Amazon. This is because it's currently sold out. There should hopefully be a reprint when Volume 3 is made and be back in stock.